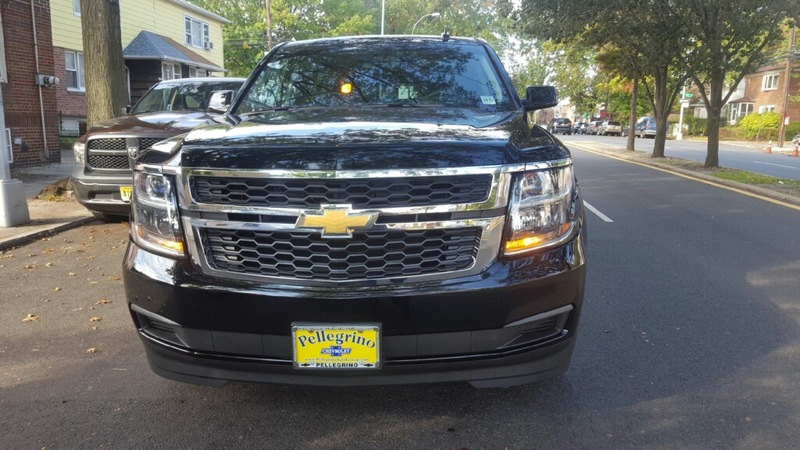 The Chevrolet Suburban truck has become the American standard luxury SUV and one of the most popular exotic car rentals in Miami, Philadelphia and New York from Imagine Lifestyles. This sleek and sophisticated luxury SUV rental exceeds expectations, and is perfect for both personal and business car rental needs. 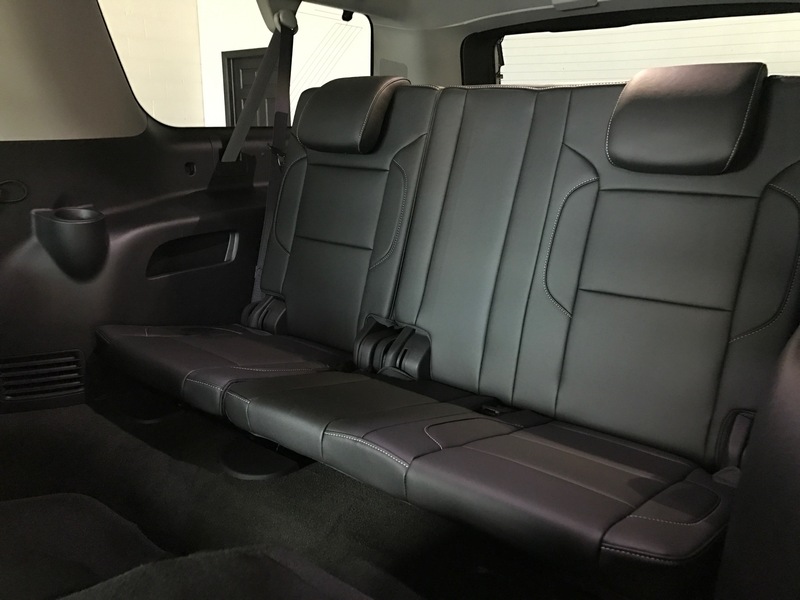 The Suburban LTZ edition includes upgrades that take luxury to the next level, making it suitable for celebrities, musicians, and other high-profile clientele. 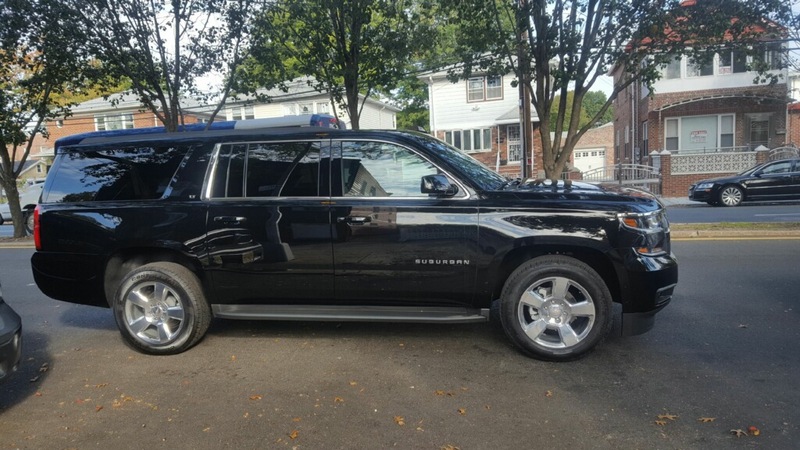 The black exterior of our Suburban rental NY is a favorite among clients, it is just like a little black dress, and it improves any occasion. Under the hood lies a 5.3-liter V8 engine, giving it plenty of power to haul heavier loads and extra passengers. The Suburban rental also has the world’s fastest reacting suspension system, capable of reading the road more than 1,000 times per second. The interior of the Suburban rental is stylish and luxurious, with fine wood trimming and quality leather seating. The leather seats are heated and cooled, and the steering wheel also has a warmer, which is ideal for cold winters! 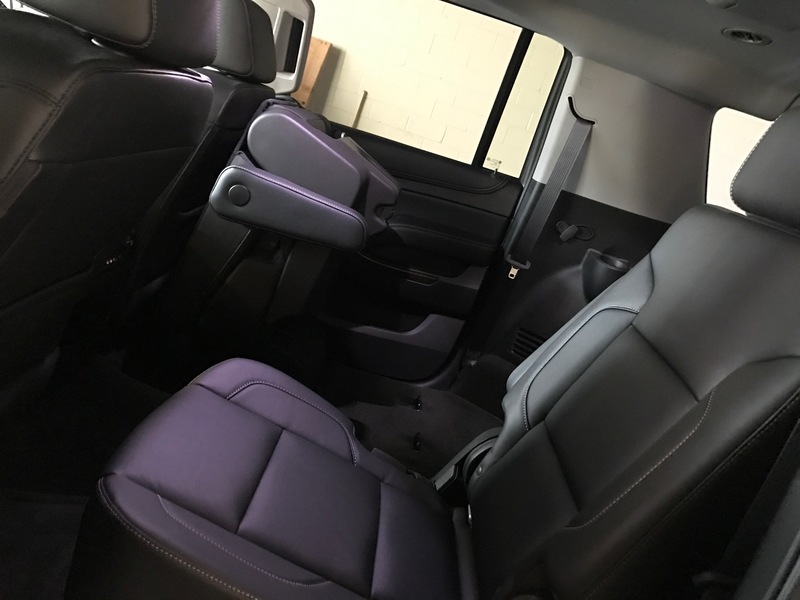 Other interior amenities include a rear backup cam, DVD navigation system, Bose surround sound system, and king-sized 22-inch aluminum wheels. This Suburban also features a computer controlled magnetic road sensing suspension system, among the best available. 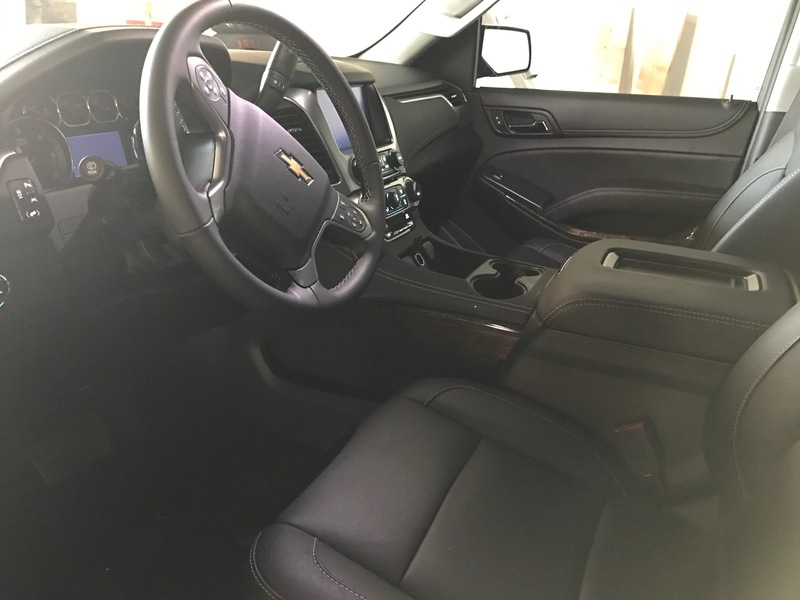 When you are looking for an SUV rental, remember the Suburban rental is the premier standard in luxury trucks and great in all road conditions. 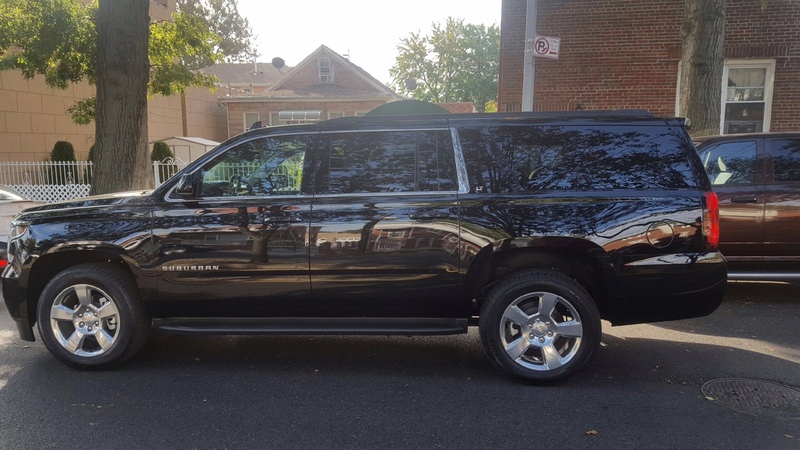 Take advantage of a Chevrolet Suburban luxury SUV rental in Miami or South Florida, Philadelphia, or New York, NY with a free quote!